They originated in Iran and are named after a Latin word meaning large pearl. Can you guess what vegetable this is and what else it's known for? The onion, which is also known as the bulb onion, is the most extensively grown type of the vegetable in this family of plants (genus allum). 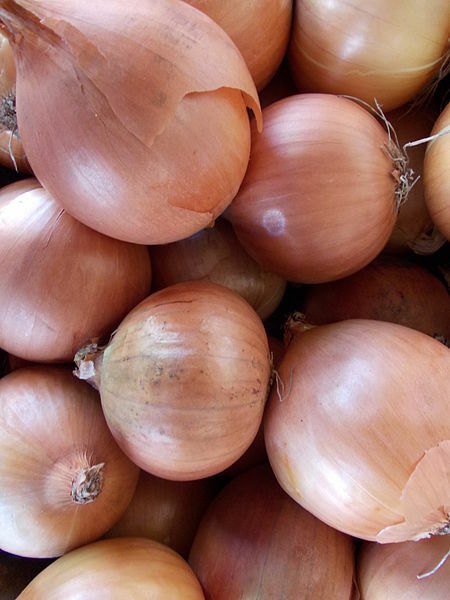 In 1919 onions helped treat flu when millions of people were dying. Onions contain antibiotics that fight infection, soothes burns and relieves itches.